5am-7am Sunday 5th May 2019 followed by coffee and pastries. All welcome to come along. 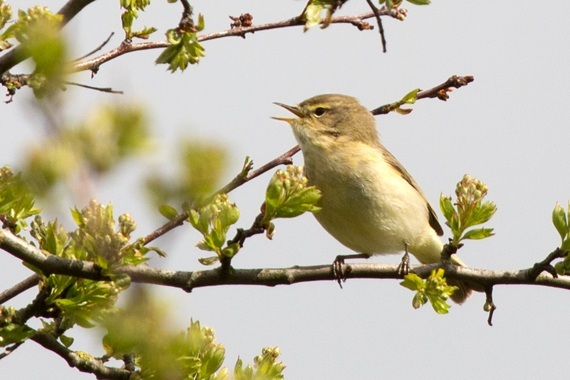 We will be meeting at the field centre Mill Park Reserve to experience the dawn chorus with Nick Roberts who will be on hand to answer any questions and identify bird song. Please notify Jayne beforehand on 843385 or email info@longbuckbygreenspaces.com and let us know you are coming so that we can cater for you.